The information you are viewing for this event is from Friday, Oct 5, 2018. 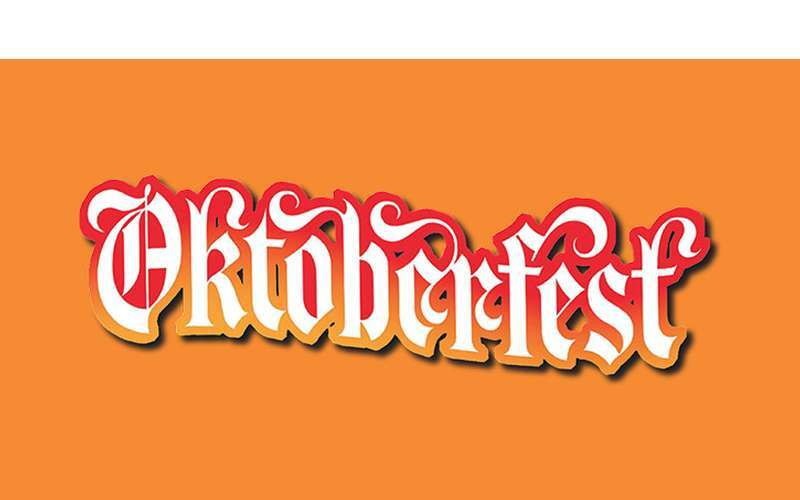 Oktoberfest in Lake George Village is a 3 day celebration of fall, fun & food! Canada Street is blocked off and transformed into a European-style street fair. Rain or shine, festival tents ensure a fun filled weekend for the thousands of annual festival goers. For more info, contact the Adirondack Pub & Brewery at 518-668-0002.